The most cost effective way is to hop on the airport bus. This bus departs from the DEPARTURE floor and will cost approximately 85 Baht. 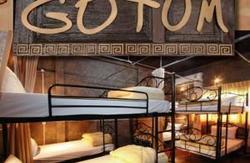 On arrival at the Phuket Central bus terminal we are only 15 - 20 minute walk away. Keep walking to Pang Nga Road next to Ranong Road near the downtown market. 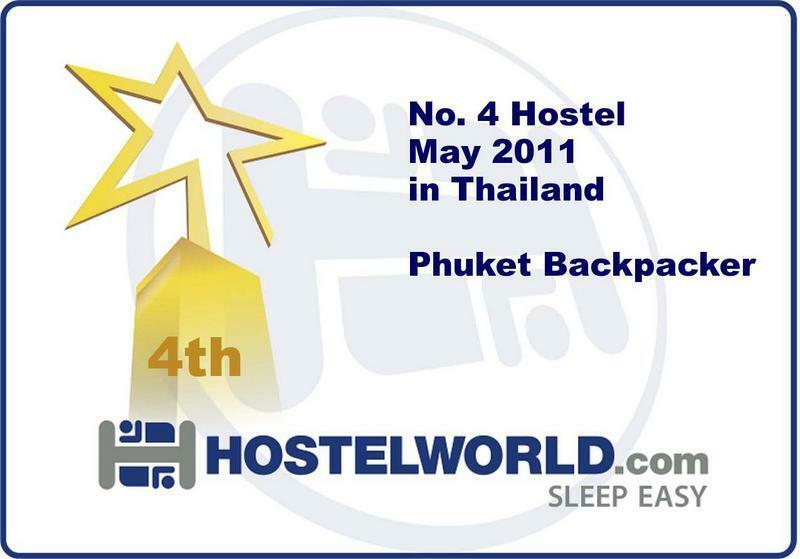 Phuket Backpacker Hostel is opposite Thai Airways central town office. You could hop for a limousine transfer both shared and private - this is expensive and in our opinion not worth the price. Furthermore as the driver is on commission from the shops etc, he will endeavour to sell you products and services on route - so be prepared to be seriously hassled (sometimes frustratingly so). Please remember to be firm but not rude! You can catch a local bus, Tuk Tuk or Motorbike Taxi. Please do not hesitate to contact us if you have any questions regarding transport.